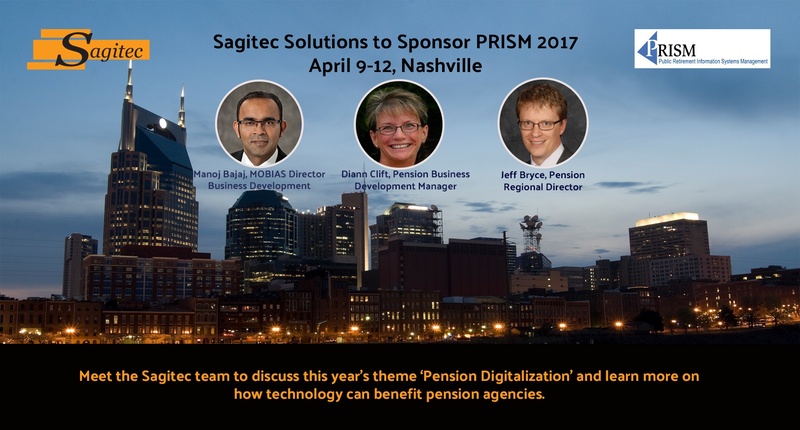 NDPERS first of Sagitec’s clients to offer mobile application to members. 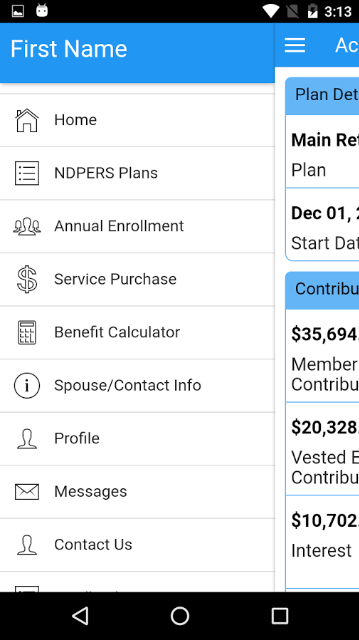 On July 8, 2016, the North Dakota Public Employees Retirement System (NDPERS) went live with the PERSLink Member Self Service (MSS) Mobile App, which allows NDPERS members to access their benefit account information using their smartphone or tablets. 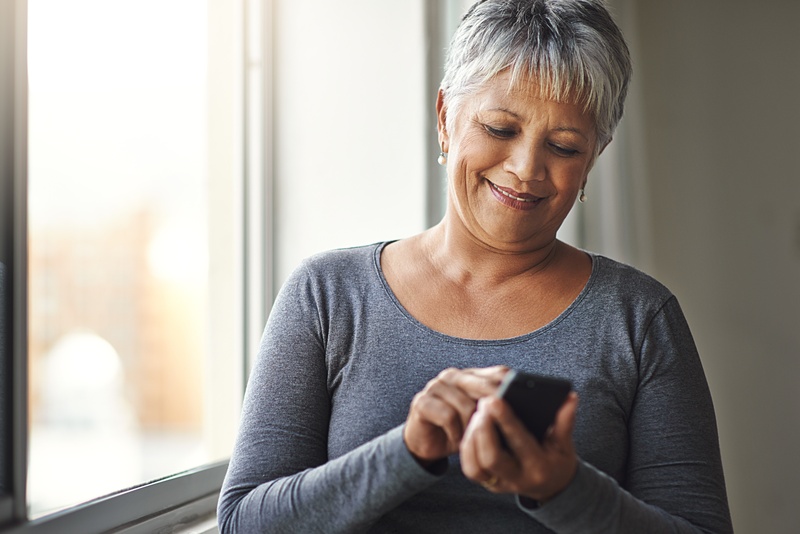 The PERSLink MSS Mobile App helps members (across multiple retirement and insurance plans serving over 34,000 members and 10,000 retirees) connect with NDPERS and access their accounts.